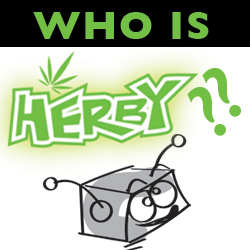 Herban Planet, LLC Jul 26, 2017 Hemp seeds or “hemp hearts” are a superfood containing near-incomparable nutritional value and health benefits. They're legal in 50 states and taste great. Let's break down the benefits and find out how to incorporate them into a daily diet. In the realm of nuts and seeds, the hemp seed contains one of the most well-balanced nutritional profiles. But instead of embracing the plant, our modern society has largely ignored hemp because of its direct connection to cannabis. But hemp contains only a trace amount of THC, and it is therefore impossible to get stoned consuming it. Moreover, the nutritional properties of hemp seeds, such as the healthy fat, protein, vitamins, and essential minerals, promote better and more balanced health overall. 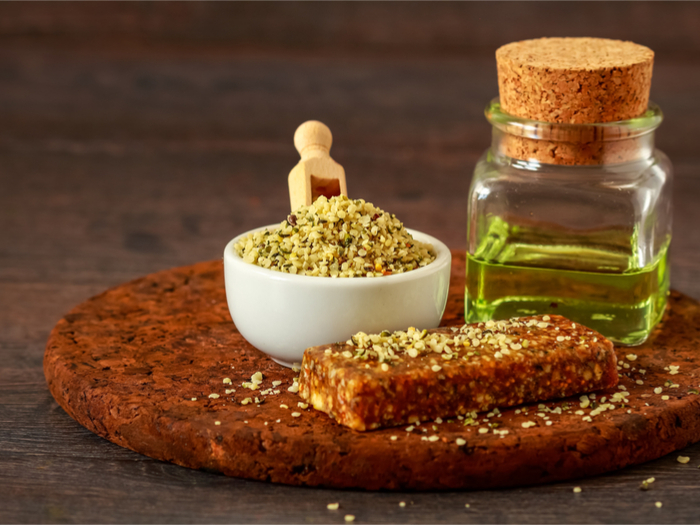 Just like juicing raw cannabis leaves, incorporating hemp seeds into a daily diet is a growing trend followed by the health-conscious people around the world (but hemp seeds are much more convenient and tasty). Shelled hemp seeds are called hemp hearts. Though related to the marijuana plants we harvest and smoke to get high, hemp hearts contain a scarcely detectable amount of THC and will leave you sorely disappointed if you’re looking for a new way to get blazed. And here lies the main difference between conventional bud and hemp hearts: hemp hearts are legal in all 50 states, and you can buy them online. What's more, with a pleasantly nutty taste, hemp hearts are versatile, easy to cook, and healthy to eat. Raw or cooked hemp seeds are potent snacks to promote a better well-being. Here are the major health benefits that hemp hearts hold. 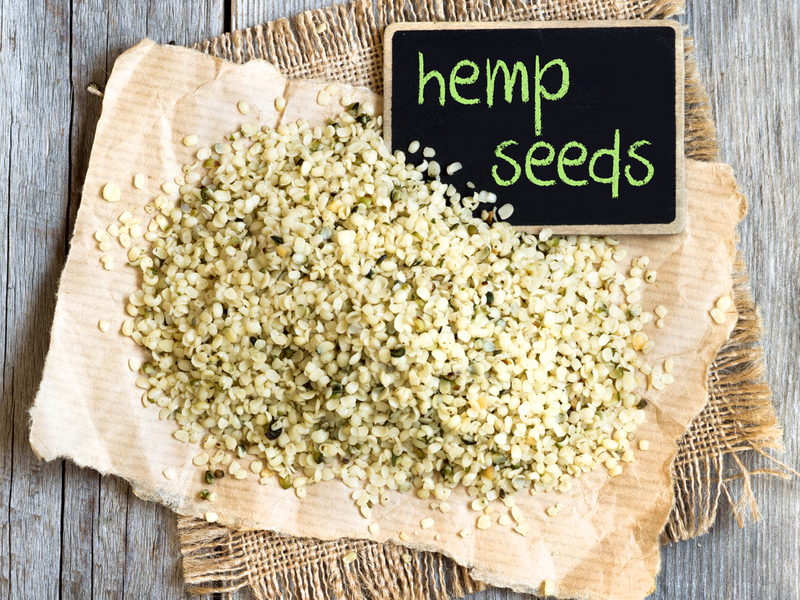 Hemp hearts are extremely rich in essential fatty acids (Omega-6, and Omega-3), and healthy fats. They are a very good source of protein, vitamins- E, D, B1, B2 B6, and minerals like calcium, potassium, sodium, magnesium, phosphorus, iron, and zinc. Off the top of your head, can you name another food rich in that many nutrients? Hemp hearts contain comparatively few amounts of sugar and starches, making them good for diabetic patients. Moreover, it is a source of plant-based protein, healthy fats and fatty acids, minerals, which are also very effective in maintaining a healthy heart. A daily consumption of hemp seeds controls the blood cholesterol level and lowers the chances to heart diseases. Many studies and research have shown the effectiveness of the anti-inflammation properties of hemp hearts and hemp seed oil in relieving the inflammations of rheumatoid arthritis. 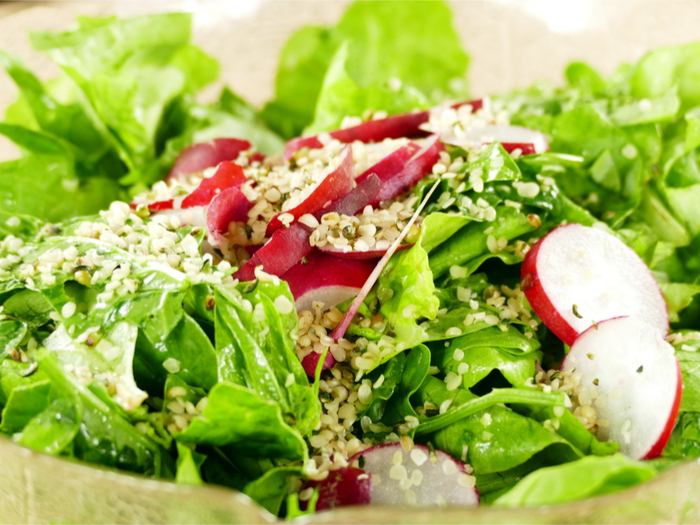 Many people have included the hemp hearts in their weight-loss regime, in order to keep their hunger at bay. Hemp hearts are known to reduce the food cravings and will make both your taste buds and your stomach happy. Hemp hearts, being a rich source of both soluble and insoluble fiber, promote a better digestive system, relieving the symptoms of constipation. The healthy fats in hemp hearts have great beneficial impact on skin problems like reducing the inflammation of dry skin caused by eczema. In all, hemp seeds or “hemp hearts” are a superfood containing near-incomparable nutritional value and health benefits. Sprinkled on salad, added to trail mix, spooned into porridge or transformed into oil, they’re a healthy addition to almost any dietary regime.